Where child’s play is the basis for a young child’s future social and educational success. 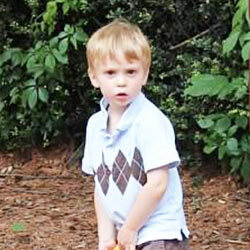 We offer preschool programs for children who are two, three and four years old. 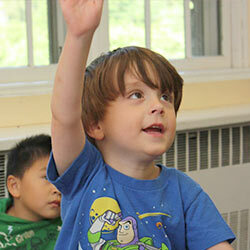 The Scarsdale Congregational Church Nursery School was established in 1958. 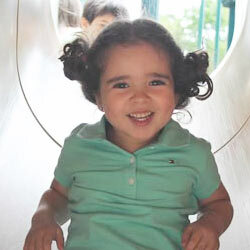 We are a non-sectarian, play-based preschool in Scarsdale NY whose goal is to promote social development, instill a desire to learn, encourage verbal expression and improve coordination and motor skills. Our safe, diverse and nurturing preschool classrooms are located in a bright, ground-floor building on the grounds of the Scarsdale Congregational Church, within walking distance of Scarsdale Village. As we foster young children’s growth, we are committed to building a strong sense of community between parents, teachers and children. We are a non-profit program, with all tuition payments used toward running the school. All classes follow the Scarsdale school district calendar, with classes opening and closing within two weeks of the Scarsdale school schedule. Download the SCCNS Student Handbook. Learn more about admissions and download the application form.